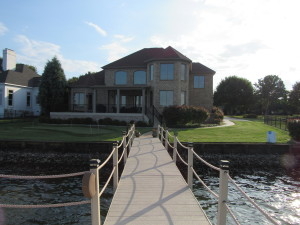 Look no further...your Lake Norman Dream Home awaits! This beautiful full brick custom built by Simonini home features a private pier & dock with sunset views, finished lower level with 2nd kitchen, living area, and laundry. Newly remodeled & fresh paint throughout with an open floor plan, Soaring ceilings and a gourmet kitchen! There is a secondary bedroom ON the main level with master upstairs that features a beautiful lake view. Designer master bath and lighting make this bedroom suite truly an oasis you will love to come home to! Entertaining is a snap on the large back deck with fenced backyard that can accommodate a pool. Conveniently located with quick access to shopping and restaurants, the new HWY 16, airport and Charlotte. 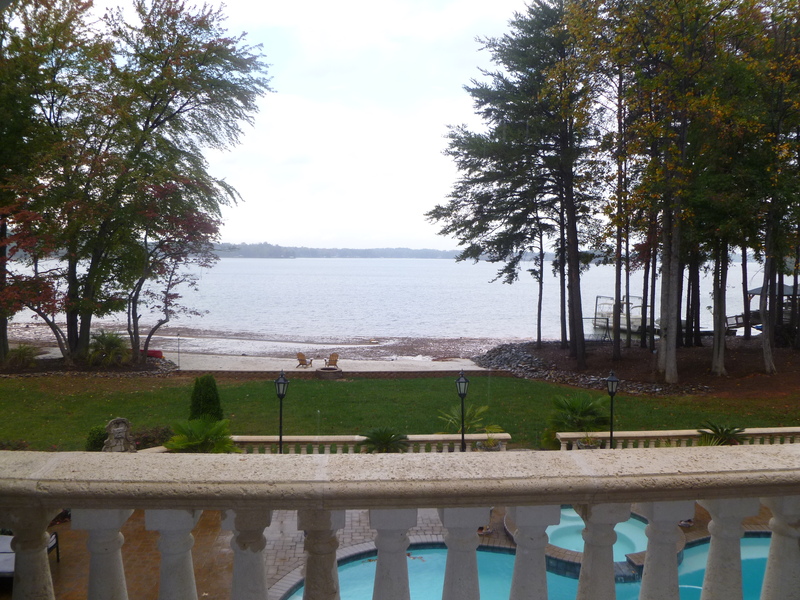 Hurry and don't miss this opportunity to live your dream on Lake Norman!